Growing up on the far side of the Atlantic Ocean in a small town just outside of London, the advent of summer meant three things to me: a potential break from the incessant rain, the upcoming school holidays, and of course the Wimbledon Tennis Championship. Well, it’s that time of year again and, as always, the entire of old Blighty is taking break, having a pot of strawberries and cream, and watches some jolly good chaps playing a spot of lawn tennis – oh how very spiffing. 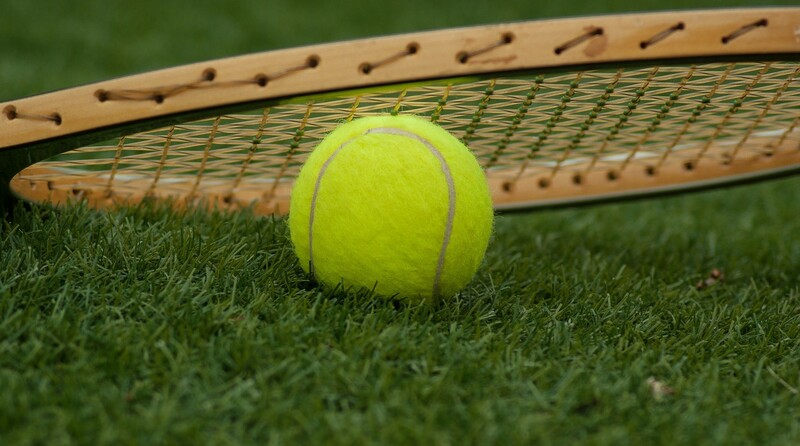 As any Brit and real tennis enthusiast will tell you, Wimbledon is the highlight of the tennis calendar, the peak of a players dreams and the pinnacle of their success. Of course, these facts do sometimes come under question from supporters of the other three Tennis majors: The French Open, the US Open and the Australian Open. There is a certain history behind Wimbledon that its close rivals just don’t seem to have, though perhaps I am just being biased towards the motherland. One area Wimbledon certainly dominates is social media, with a million more Twitter followers, over one and half million more Facebook page likes, and nearly double the Instagram followers than its nearest rivals. Overall, Wimbledon claim that they reached a social media audience of 10.5 million during the 2016 tournament, up form 8.5 million in 2015. That’s a huge increase for just one year! So, with the 2017 championship just underway, let’s take a look back at the 2016 content that made Wimbledon a winner in straight sets. From Facebook 360 videos and profile picture frames to specific Wimbledon emoji’s and a snapchat live stories, Wimbledon covered every possible angle of social media with customized and specific content that used the latest developments and updates from providers. They were incredibly thorough with this coverage, ensuring that Pinterest and Giphy had their own specific content – there was even a Vine activation promotion! Most importantly, Wimbledon was able to find ways to use these specific activations that did not feel forced or gimmicky, instead telling a part of the larger Wimbledon story. There was snapchat lens that turned your head into a strawberry while the profile picture frames let you show your support for your favorite player. I can’t count the number of times I have heard that social media is becoming driven by videos and images but clearly someone at Wimbledon got the message, with video leading the charge for the majority of their content. Instead of just posting score updates on Twitter with only plain old boring text, an image or more often than not a video was also used, giving you a highlight of the match. This tactic has already continued into this year and certainly makes following their page worth your while if you are looking to casually keep up with the tournament. Maybe most importantly, a large amount of content was not directly to do with tennis. Don’t get me wrong, I love tennis as much as the next guy but there is only so much you can take. Plus, Wimbledon is about so much more than just tennis – it’s the strawberries, the fancy hats and the Britishness of it all. Luckily, Wimbledon seem very aware of this and understand that not every post needs to be about the actual tennis being played. There were Instagram posts showing you how to make the perfect Wimbledon Champagne Sundae and Facebook videos where tennis stars turned their hands to England’s real sporting love, football (not soccer, football). Of course there was tennis coverage aplenty, but these other moments made sure there was something for everyone. Clearly, Wimbledon produces incredibly engaging and exciting social content with a huge amount of success. Unfortunately, this may not have convinced you that Wimbledon is the greatest tennis championship in the world but at the very least, you should go give them a follow.